Finance Gourmet » When Do I Need Umbrella Insurance? What is umbrella insurance exactly? Most people already have some liability insurance. Your car insurance, for example, has liability insurance for anything you become liable for while driving a car. Most auto insurance coverage is specified by three numbers like 100/300/100. The first number is your liability coverage limit per person per accident. The second number is the total liability coverage per accident for all persons. The third number is the liability limit for property damage for each accident. Of course, this liability coverage only involves things that happen while you are operating a covered vehicle. Homeowners typically have some liability coverage through their homeowners insurance policy. This liability covers a lot more ground (but NOT when you are driving a car). Anything that happens on your property is covered. So, if someone trips and hurts themselves on your driveway, that liability would be covered. This coverage is also limited to a specific dollar amount depending upon your policy. An amount like $100,000 or $300,000 is pretty common. If most people already have some liability insurance, then why does anyone need more liability coverage? There are a couple of different reasons, but the biggest one is if you have substantial assets, or a lot of equity in your home. For example, if you are liable for $500,000 for some reason, but your homeowners policy has a $300,000, how would you get the extra $200,000? Would you have to sell your house? Sell some of your stocks or bonds, or other property? Instead, you can have additional liability coverage in the form of an umbrella insurance policy. 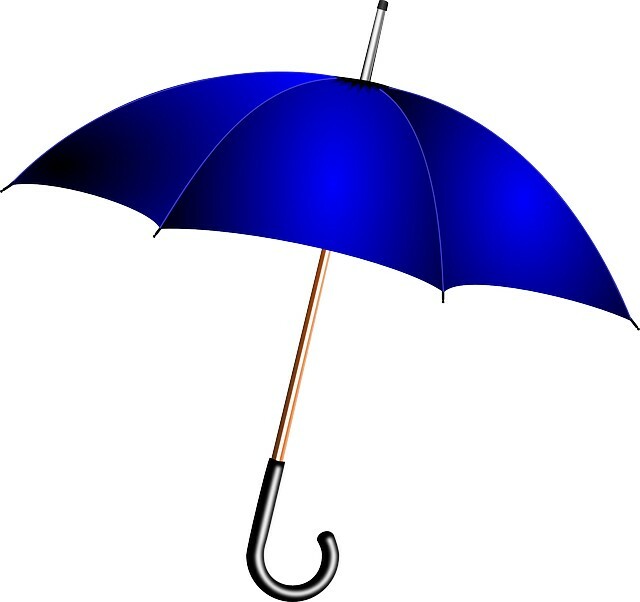 Umbrella policies tend to be relatively inexpensive, because despite what you see on TV, the average person just doesn’t get sued that much. Most people will go their entire lives without being liable for anything more than a car accident or two. That being said, most people will go their whole lives without a fire in their home, but you are a fool not to insure against it. Umbrella insurance is a separate policy that you must apply for and be approved for. Typically, the company issuing an umbrella policy will require you to maintain certain minimum coverages in both your auto and home policies. Those policies serve like your deductible and your umbrella policy will state that those coverages must pay before your umbrella policy kicks in. In our example above where the person has a $500,000 liability and $300,000 liability limit on the homeowners policy, the umbrella policy will pay the $200,000 above and beyond the $300,000. If the liability were less than $300,000 then the umbrella policy would pay nothing. Umbrella policies typically come as a $1,000,000 policy. With your homeowners, that would give you $1,300,000 in liability protection. Most people would settle for that much money rather than going to court. A million dollar policy may cost just a few hundred dollars per year, depending upon where you live, and your situation. For a small premium amount like that, an umbrella policy starts making sense for anyone with $500,000 in assets, or in home equity.